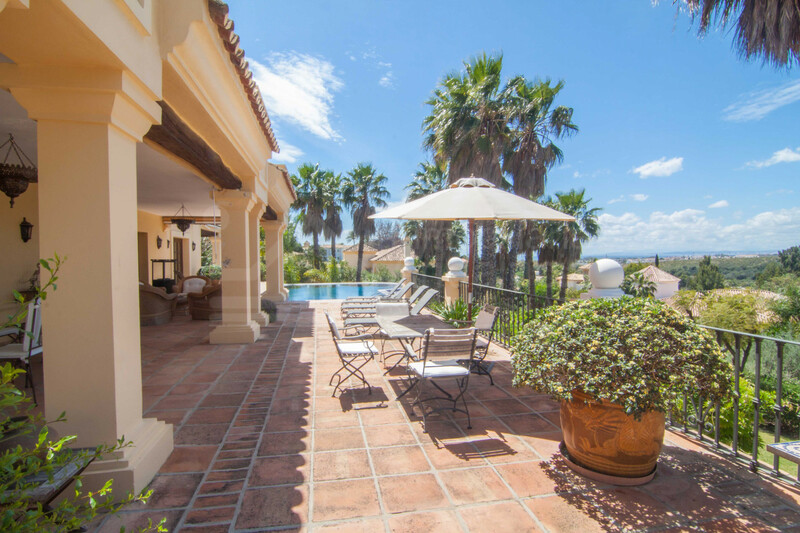 2.995.000 € - 6 Bedrooms, 6 Bathrooms. 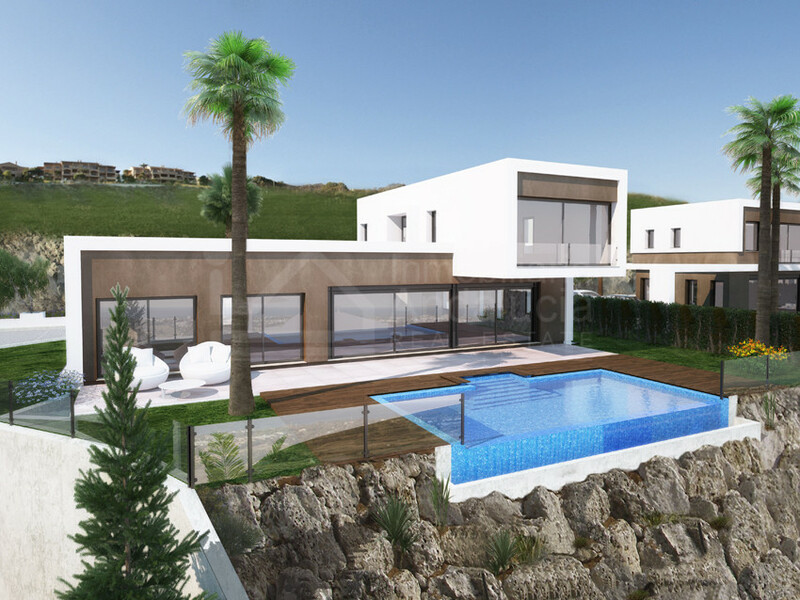 995.000 € - 3 Bedrooms, 3 Bathrooms. 1.050.000 € - 3 Bedrooms, 3 Bathrooms. Back to El Paraiso, Estepona. All you need to know.